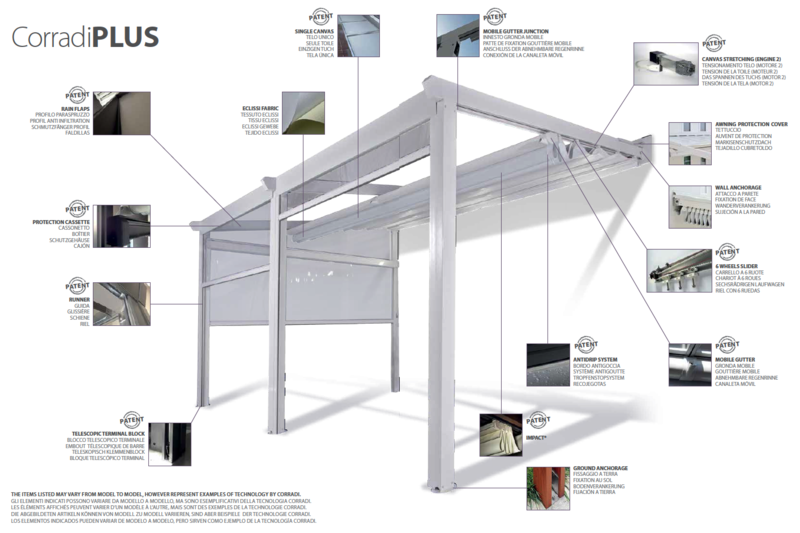 The new line of Pergola Exterior Shade retractable roof systems are available in various innovative aluminum and wood designs, all customized to fit the required design needs. The Pergola can maximize the use of your restaurant patio or expand the luxury of your own backyard. For more information on any of the products listed below or to speak to one of our shading experts, please contact us by clicking here.